Healthy snacks and a cuppa for mums & dads, from baby to toddler ages, where they can learn to meet other children and play in a friendly and safe environment. 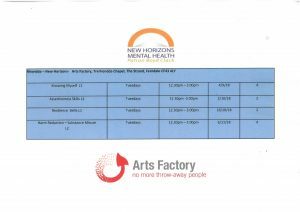 Specially designed for parents, grandparents and children, our Fun Factory programme develops school readiness by providing a place for children and their guardians to meet people, make friends and have fun as part of a community. 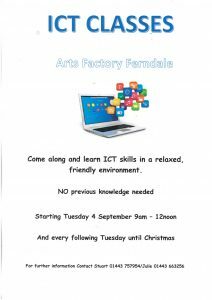 A great way to help prepare very young children for the local school Link Up programme, Fun Factory helps children learn to socialise, play harmoniously, interact with adults constructively and share in a safe and friendly community setting. Fancy joining in? 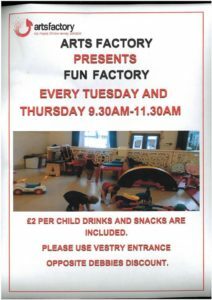 Fun Factory takes place every Tuesday and Thursday from 9.30am til 11.30am at the cost of £2 per child – we’d love to see you there!